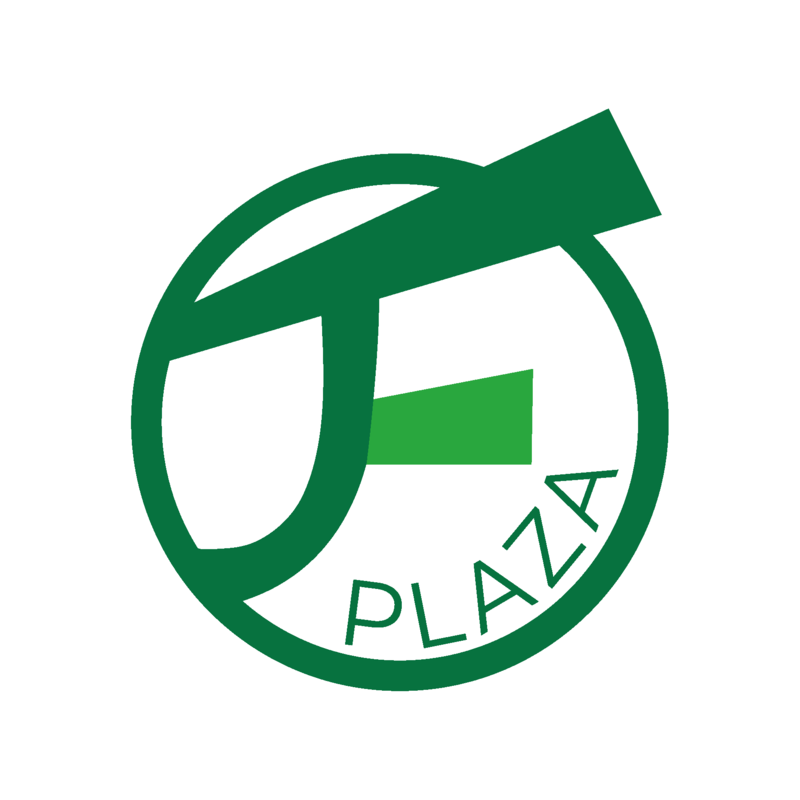 J&F Plaza is the largest and most longstanding sharehouse company in Osaka. It aims to strike a good balance between Japanese and international residents, making its houses truly international places to live. As there will be Japanese people in your sharehouse, you can practise Japanese everyday with locals and make lots of new friends. J&F Plaza will help you find the best accommodation for your living needs. Only ¥10,000 of the ¥20,000 Security Deposit is refundable.